For a thousand year dogs are acting as the most trusted guards. They are not only good as a guard but also useful as a family member. Therefore, adopting a dog is a smart move for the whole family. If you are going to bring the best guard dog for your family, it is important to know what is best for this work. The guard dog is a special kind of dog that knows the difference between the normal and the risky situation. The dog needs to be smart, fast and intelligent. Here, I am going to explain about the guard dog and what the steps you should follow to find a suitable one. Adopting a guard dog will increase the safety of your family and children . It will not scruple to protect your family and children from any threats. It may also become a good pet member of your family. When you are not at home, the dog will look after your properties, and it will give 24 hours’ service. You don’t need to give extra efforts or anything for a guard dog, and you can take care of it like a regular pet dog. 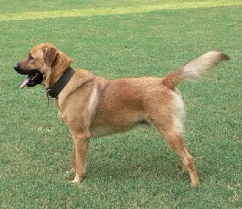 Moreover, having this kind of dog is an environment-friendly solution of the house security problem. For these reasons, you can go for a guard dog. First, decide why you need this kind of dog. If you know the purpose why you need to bring a guard dog, you can easily find the suitable one. Some purposes are, alerting when it sees strangers, maintains livestock security from predators, scaring away house invaders, etc. Some guard dogs tend to be furious, but those are used for many purposes. For these reasons it ideal to find a family-friendly dog . So, it is important to research different breeds before purchasing. In the market, there are guard dogs of different age and size. A puppy can build a strong bond with your family from the early age, but it is not able to guard until it is grown up enough. 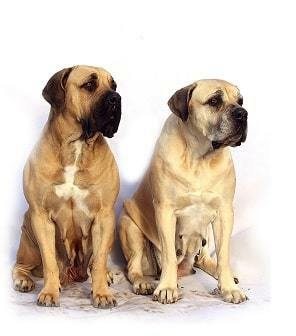 On the other hand, the older dogs are capable of giving service, but they need time to get adjusted with your family. You can select from small guard dogs to large guard dogs. It depends on your personal choice and budget issue. Most of the dogs have good temperaments, but some people don't prefer this type. Mistakenly they buy a good looking one which are dangerous enough to you and your family. Some of them remain calm to strangers. These are not guard dog type. So, you have to avoid them for your work. A dark-colored guard dog may rise more fear in the intruder's mind. It also will be more difficult to notice it in the night time. How to Train Your Guard Dog? It is the best way to teach them and getting closer. When you and your family members play with the dog, the bond will become strong, and the dog will protect your family from an unfamiliar person. It is essential that your dog will not fear under unusual situations. It can easily understand when it is in a normal situation and when it is in a dangerous situation. This also helps it to decide what it has to do with the family members and strangers. This is one the most important things that you have to teach your dog. If any stranger challenges or shows threats to you and your family, teach the dog what to do in those situations. A guard dog must always follow his master’s orders straightly. It is important that you can control your dog's action. If your dog follows your order and starts barking, it will be great for you. The dog must stop attacking intruders when you call it. 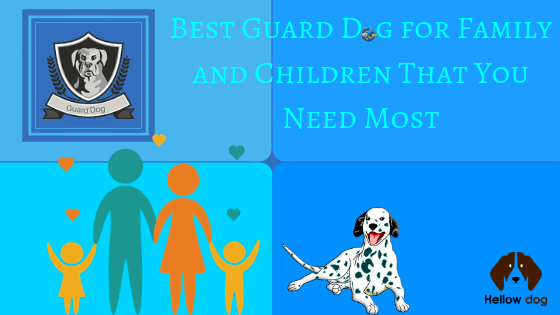 Here I am giving a list of the best guard dog breeds for families with children. Hope it will be helpful for you. 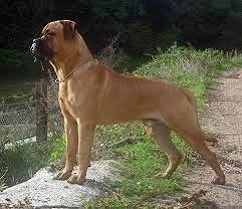 This type of dog has excellent physical strength. They show extreme family bond and loyalty. These dogs also show their temper to the strangers. They are big. It is one of the smartest types of dog. They are also confident and fearless. They are quick to learn and follow the order straight. German Shepherd stays claim when in the home but react quickly if it feels any threats to the family. 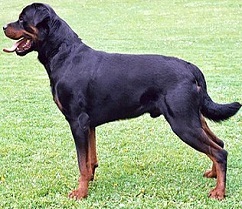 Rottweiler is known as the relentless guard dog. They are intelligent and aloof with unknown people. Usually, this type of dog is big in size. This dog is independent natured. The dog must be trained well because they are not normally obedient to their nature. 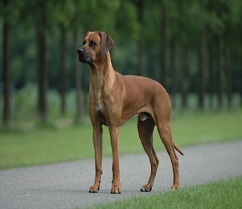 This type of dogs is also big. It is a small dog breed. 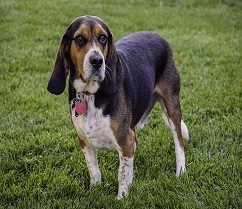 They are commonly known as a hunting dog, but they can become a guard. They are intelligent and one of the most obedient dogs. If you ask me, “what is the best guard dog?” My personal choice is German Shepherd. Dogs are human's best friend. Getting a guard dog for your family will increase the safety of your house and family members. But for that, you have to find the best guard dogs. Hope my article can give you a complete idea. 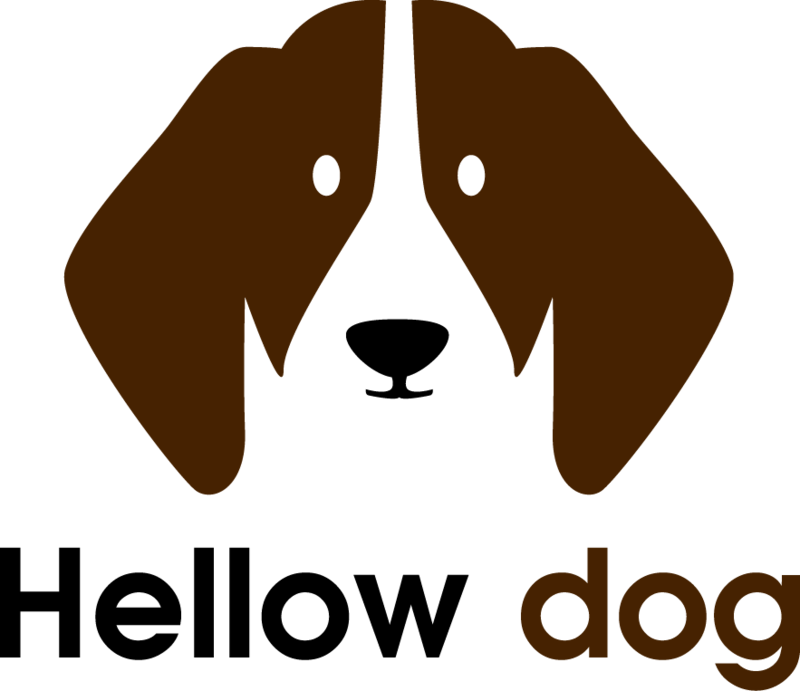 You can use electric guard dog instead of the real dog, but those things are not eco-friendly. Moreover, a guard dog may become your family member and a good pet for you and your children.